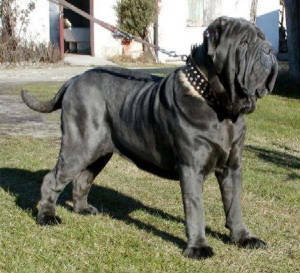 Search and adopt a Neapolitan Mastiff near you. Calm yet wary. Steady and loyal to his owner, not aggressive or apt to bite without reason. Always watchful and does not relish intrusion by strangers into his personal space.